This light, fluffy and flavorful puree is a typical Apulian peasant dish that can be served as an appetizing starter with bread croutons and pecorino cheese or as a main course accompained by boiled catalogna (ca-ta-LON-ia) seasoned with olive oil and chili. 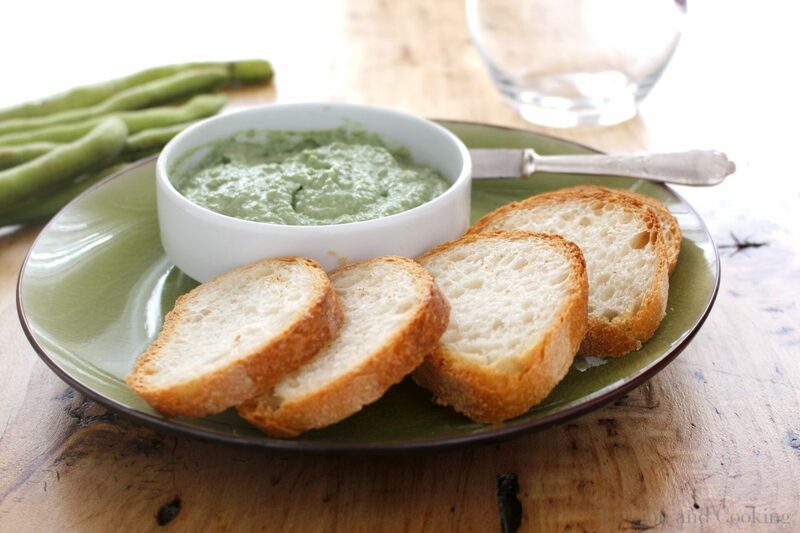 This rustic puree is prepared with fresh broad beans, potatoes, olive oil, salt and pepper. It is enjoyed in the spring when fresh beans are in season. Preparation is easy, but it does take some time because of the need to cook the beans. It is a very nutritious dish because the broad beans, like the other legumes, are rich in protein, fiber, carbohydrates, minerals (iron, potassium, magnesium, copper and selenium) and vitamin B and vitamin C. As a result, you should really not serve it along with other rich food. 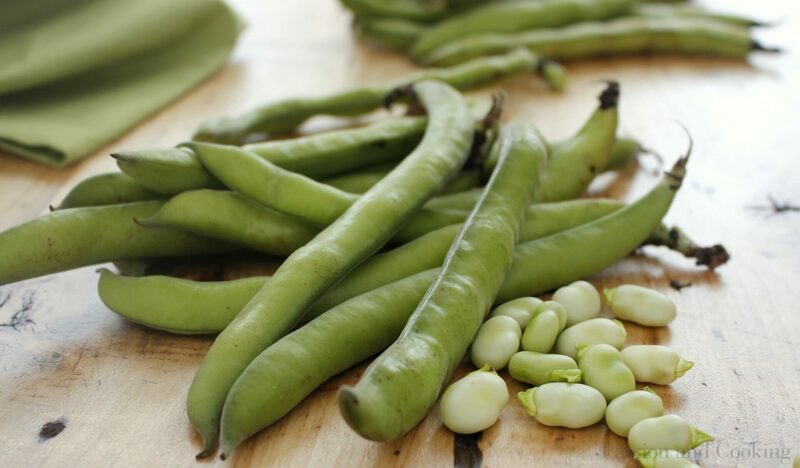 The broad beans are native to Asia Minor and they were appreciated early on by the Egyptians, Greeks and Romans. They grow widely in the Mediterranean area, particularly in the Italian regions of Apulia, Sicily and Sardinia. They can be eaten raw (excellent with pecorino cheese) or cooked. 4. Put the broad beans, potatoes and one spoon of the cooking water in a food processor and whizz to a puree, gradually adding the olive oil in a continuous stream. Taste and adjust the seasoning. Serve warm or at room temperature. This looks so lovely! I’ve made this purée with dried favas and loved it, but this looks so much more light and lovely!